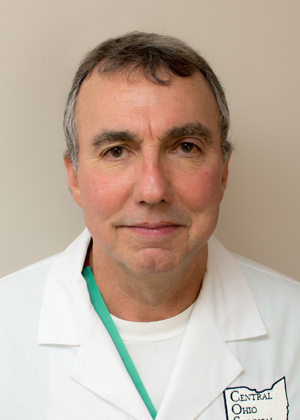 Thomas M. Vara, MD, FACS - Central Ohio Surgical Associates, Inc. | Surgical care you can trust. Thomas Vara, MD is a board certified surgeon and a Fellow of the American College of Surgeons with an active practice across the Mount Carmel Health System. Dr Vara welcomes new patient to his office, conveniently located near the Campus of Mount Carmel East at 6075 E Broad Street.